The Scotch whisky industry has been urged to ‘respect democracy’ and abandon its opposition to the minimum unit pricing of alcohol (MUP) in Scotland after a legal defeat. 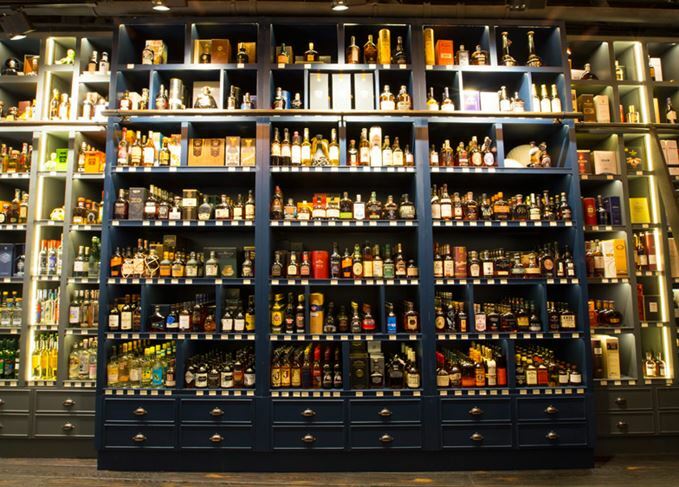 The Scotch Whisky Association (SWA) said it ‘regretted’ the ruling at Edinburgh’s Court of Session backing the plans of the Scottish Government to introduce a minimum price for alcohol – but signalled that it might take the case to the UK Supreme Court. Under the plans, which were passed by MSPs in 2012, a minimum price of 50p per unit of alcohol would be set, meaning that a 70cl bottle of 40% abv Scotch whisky would cost at least £14. While those backing the move say it is necessary to curb alcohol misuse in Scotland, the SWA and others have argued that it would breach trade law, and have called for alternative measures, such as tax increases. The court found that an advantage of MUP was the connection between price and alcohol strength, ‘so far as protecting health and life was concerned’, and said tax increases would be ‘less effective’ than MUP. The ruling was also welcomed by doctors, with BMA Scotland chairman Dr Peter Bennie saying: ‘The alcohol industry needs to accept today’s judgement and stop attempting to put their own agenda ahead of the public interest. However, the SWA signalled that it might yet continue its legal battle. ‘We continue to believe that MUP is a restriction on trade and that there are more effective ways of tackling alcohol misuse,’ said David Frost, SWA chief executive. ‘However, we of course remain committed to working with all partners to address this problem so that the long-term trend of declining alcohol-related harm in Scotland continues. In December last year, the European Court of Justice ruled that MUP might constitute a breach of EU law, but said that national courts should make the ultimate decision on the issue. Scotland’s introduction of a minimum unit price for alcohol contravenes EU law.